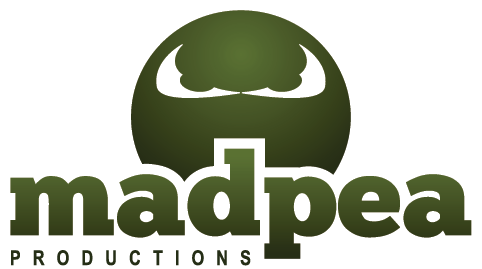 The MadPea Gacha Art Festival will be held in Mad City from May 19th through May 31st 2014, and is presented to you by MadPea Productions. This event will not only encompass special one of a kind Art collections, but will feature Art works by some of Second Life's finest Artists which are only available through this gacha event. It will also be an event to celebrate Art and our final days in our Mad City location. 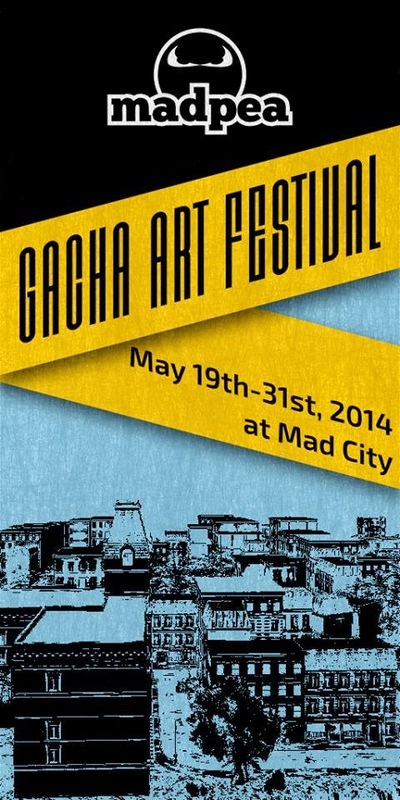 We look forward in introducing this one of a kind gacha Art experience in Mad City, where we'll bring everyone together for our final days there with a memorable Art Explosion. We hope you will join us on May 19th, 2014.